CDM Labels offers a fast and efficient Bar code printing service. We can print the following codes EAN-8, EAN-13, EAN-128, CODE 129, CODE 39 & QR Code Labels. Labels can be printed with the same Bar code or we can sequentially print the labels at no extra cost. Our Bar code labels are printed on to a high quality, semi gloss material which comes with a strong permanent adhesive. The labels come in a variety of sizes, please feel free to browse through our listings. 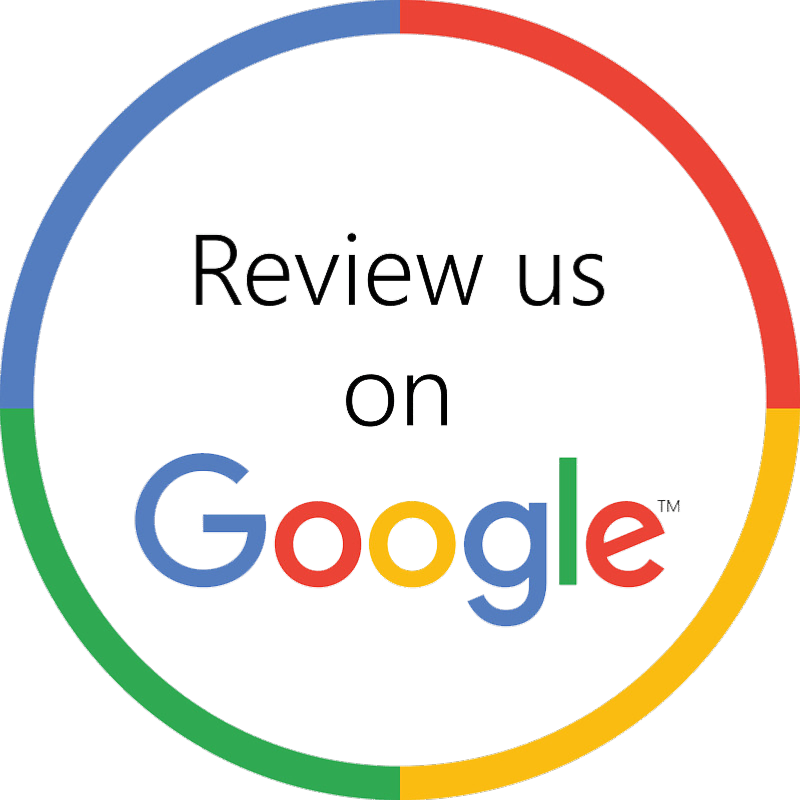 If there is something your looking for but cannot see, please get in touch. 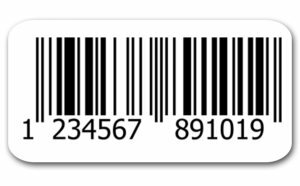 Our EAN-8 Barcode labels are printed on a semi gloss material which has a strong permanent adhesive. The labels are produced and printed on rolls which makes them easy to use, simply peel and apply. 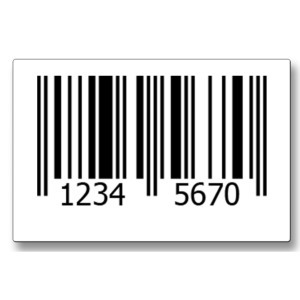 Our EAN-13 Barcode labels are printed on a semi gloss material which has a strong permanent adhesive. The labels are produced and printed on rolls which makes them easy to use, simply peel and apply. 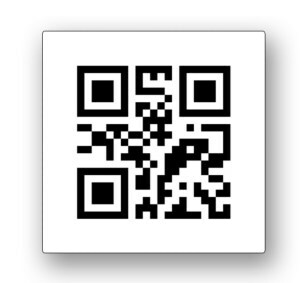 Our QR Code Barcode labels are printed on a semi gloss material which has a strong permanent adhesive. The labels are produced and printed on rolls which makes them easy to use, simply peel and apply.